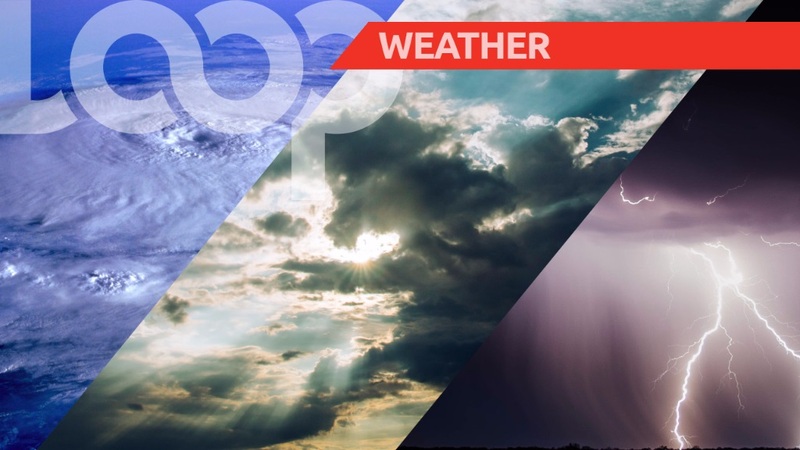 Cloudy spells at times with light to moderate showers would interrupt sunshine in varying areas. A few showers are expected tonight. Seas are moderaten with waves up to two metres in open waters and below one metre in sheltered areas.